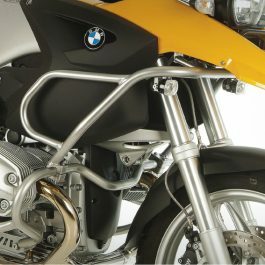 The housing protection made of anodised aluminium nestles perfectly against the contour of the engine housing and protects it reliably from stones and dirt kicked up by the front wheel. 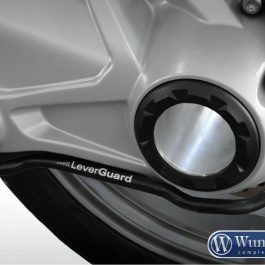 This avoids impacts from stones and scratches, and the refined, integrated design also upgrades the appearance. 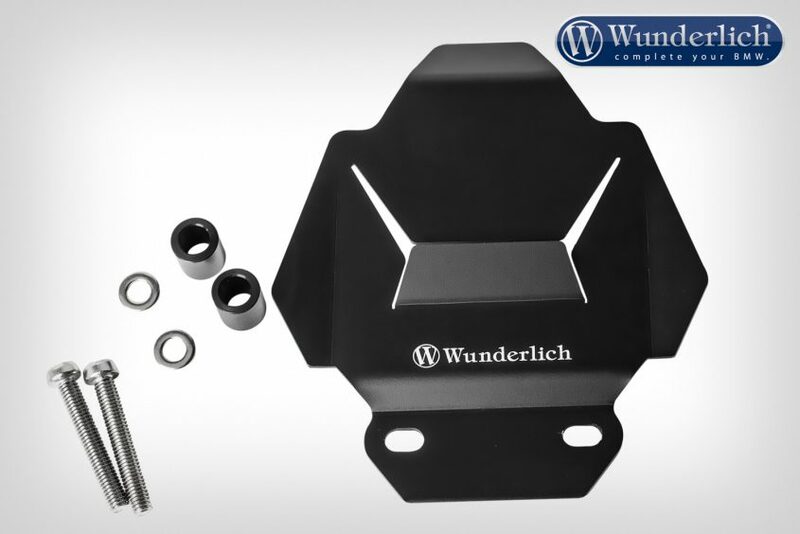 The protective plate attaches to the front of the engine on the two existing mounting points. 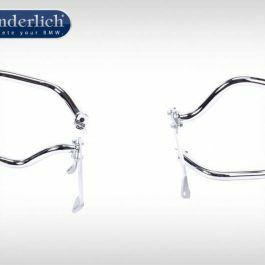 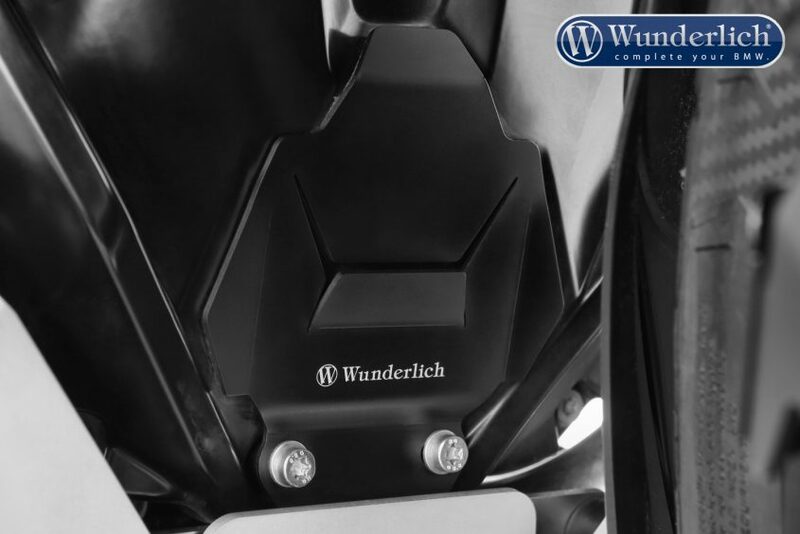 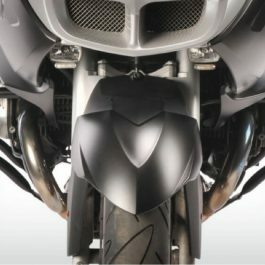 Be the first to review “Wunderlich engine housing protection – black” Click here to cancel reply.